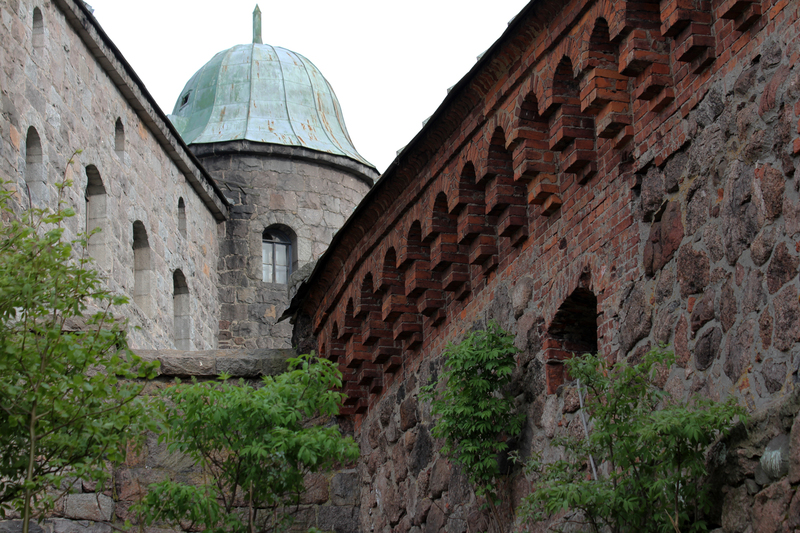 In the 19th century Vyborg Castle was damaged by fires twice and restoration work took place in the 1890’s. The buildings have been used as prison, barracks, store houses, chancellery and living quarters. 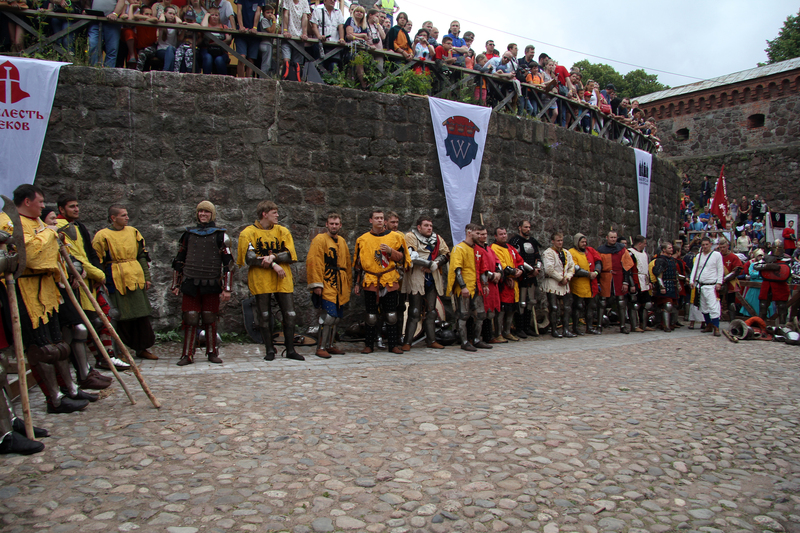 Since 1970s the castle became a historical museum. Since 2016 Vyborg castle is undergoing renovation process. Vyborg Castle was built by the Swedes at the end of the 13th century on the Karelian Isthmus by the Baltic Sea (Gulf of Finland) as part of the defense of the border between Sweden and Novgorod. The first castle consisted of a square tower surrounded by a curtain wall. The town of Vyborg was a vivid centre of trade and administration. The castle was modernized, strengthened and expanded between 1442 – 1448 by Governor-General Karl Knutsson, future King of Sweden. Karl Knutsson also lived in Vyborg Castle. During his time new walls were erected around the castle and the island. 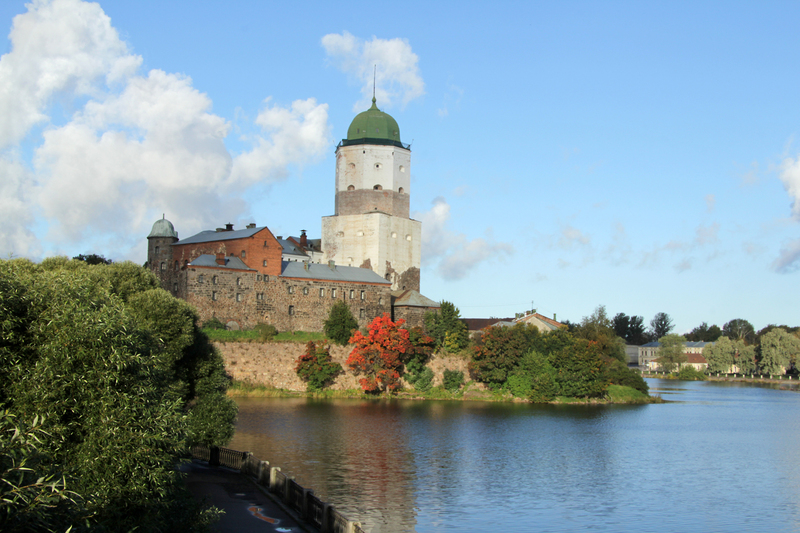 During the reign of King Gustav I Vasa St Olaf tower was furnished with an octagonal upper part and became the main artillery fortification of the castle.